Although I have cruised on my own before I was then on a British ship with 99% of the other passengers also being British. Making conversation and friends was not a problem. My recent cruise with MSC Cruises on board MSC Magnifica, would also see me travelling solo but the experience as a solo traveller was very different. It was far from different in a bad way it was just a little more challenging but a great chance for me to have the experience and then share it with you! I would say this particular cruise was more so aimed towards the Dutch and the German cruise market as both Amsterdam and Hamburg were embarkation ports. This made the majority of passengers on board obviously, Dutch and German with the odd other nationality thrown into the mix. To share an honest view I did thoroughly enjoy it. I met some wonderful people and although with some, the conversation was difficult at times because of the language barrier, I never felt secluded and we laughed, we laughed a lot! 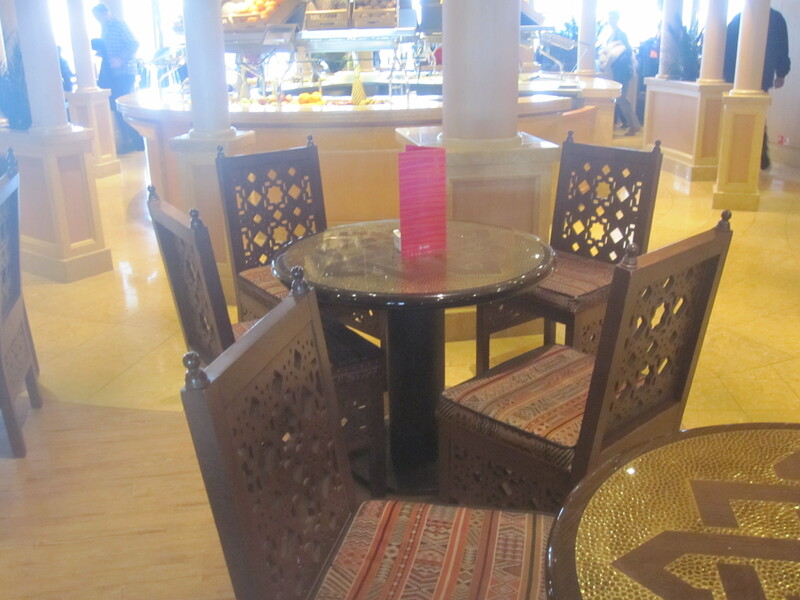 One thing I very much liked about MSC Magnifica when it came to dining were the sizes of the tables. There were very few tables that were sat alone for just 2 people in the buffet area. This made it easy to join others, share a friendly greeting and enjoy a meal. I liked this because it meant unless you desperately wanted too, you never had to sit by yourself. They were however large enough though so that you still had your own space, if that makes any kind of sense!? 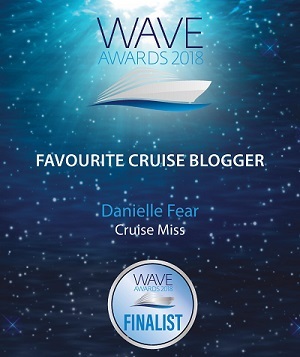 The crew were very friendly and very helpful, reception staff helped me with a few queries I had on several occasions (I was testing them a little bit too 😉 ) and one of the ship’s photographers was so enthusiastic I wondered how anyone had that much energy, he really was a nice guy who enjoyed his job. I must say though that one crew member in particular really made me laugh! He works in the on board Duty Free shop and he is such a character, very funny! He was the kind of person that would brighten anyone’s day with his witty personality. I said to him on my last evening ‘oh I have to leave tomorrow, I am going home’. He replied in his thick Italian accent with ‘Ahhhh Daniella me too…..in two months’. OK it doesn’t sound hilarious but the way he said it really was. Look out for him! You can’t miss him! Imagine Danny De Vito (in character not looks) with an Italian accent. That’s him! He even had the oversized suit jacket to go with it. OK went a little off track there so, back to the solo cruising bit. 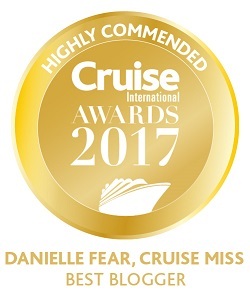 I didn’t have any problems, I imagine a cruise from the UK with MSC Cruises as a solo passenger would be very different to what my experience was on this particular voyage but, it allowed me the chance to see what a cruise would be like whilst being more or less the minority nationality on board. All I can say is that I must have enjoyed it because I would definitely do it again in a heartbeat. I managed to “adopted” myself a lovely Dutch family whilst on board however, our initial meeting took place before we were anywhere near the ship! We met and chatted briefly outside Amsterdam Central Station. 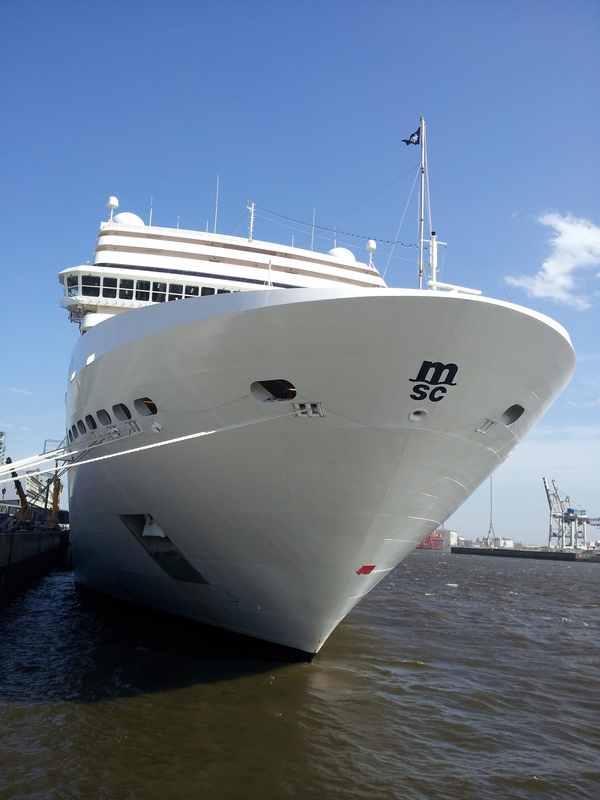 We then met again in the Cruise Terminal and then had lunch on board together after we embarked. Following this we enjoyed the day in Hamburg together and breakfast on my final morning, I was very lucky indeed to meet such wonderful people who were more than happy for me to tag along. This has always been one big aspect of cruising for me, how friendly people are overall but especially when you are travelling on your own. 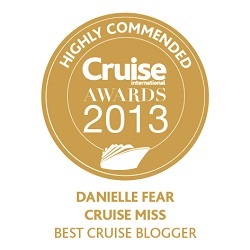 So to sum it up, if you enjoy cruising on your own then give this type of cruise a try. Get outside of your comfort zone a little bit and venture into a nationality mix of cruising, I would be surprised if you truly hated the experience. It’s a great way to learn about other people, their country and cultures and I actually found myself being able to understand (a little) Dutch by the time I got off the ship! I am going on the Preziosa in March, repositioning Brazil to Venice. This will be my 4th Solo cruise with MSC. The only way to travel in my opinion. Already been on the Splendida twice and the Divina once, So looking forward to it. We sailed on both the fantasia and preziosa in June……..we came from Australia and absolutely loved both cruises…the language barriers only added to our Mediterranean experience but the ships, crew food and entertainment were amazing….with balcony cabins I felt the cruises were exceptional for the price taking into account what cruises cost in Australia…….and these ships were amazing……. Have to agree with you Liz. 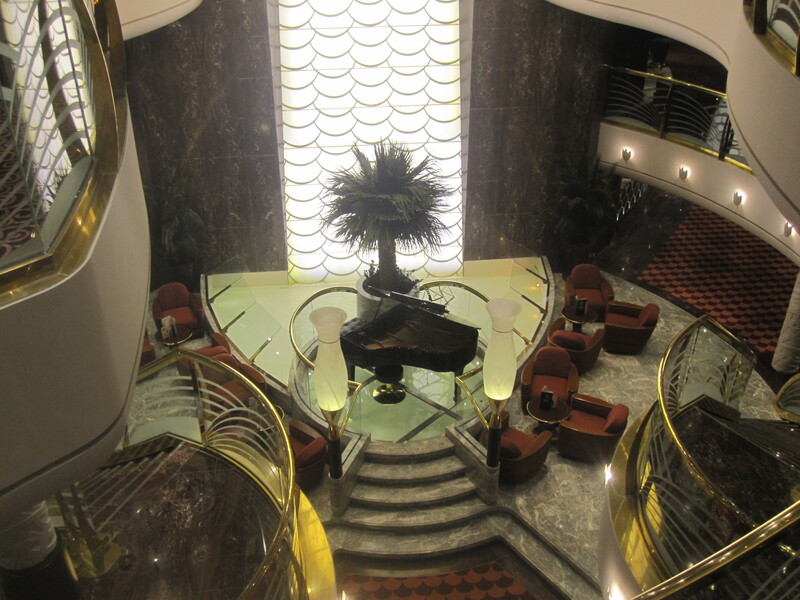 I also like the cosmopolitan feel of MSC. Nice big ships and quite often good rates for solos depending on how many cabins they need to sell quick. One of the main comments we hear is about the food and not always good but I suppose some people like a good old whinge! We are confirmed MSC fans and I like the way the pick up passengers from all ports! !